This DIY loudspeaker system follows my last year tentative with full-range drivers. Many thanks to Frédéric Ayer (atelier ligne bois, Fribourg) for the well finished cabinet work, and to Ward Maas (Pilgham Audio, Almere NL) for doing the electronic mods with so much care. I used LinearTeam WinISD freeware speaker designing software. Measures were taken with a Phonic PAA3 31-band real time spectrum analyzer. The front speakers are based on a E.J.Jordan Linear Array of four JXR6 HD in a closed 13 liters box (Qtc= 0.7, Fc= 110 Hz) fully filled with polyurethane foam (Tyrotex) and a puffy polyester fleece (i.T. Sonofil). The panels are damped by self-adhesive bitumen mats (Bitumex). The baffles are mirror oriented at 30 degrees facing the auditor, while rounded and obtuse angles reduce baffle discontinuities. There are two pairs of speakers, the upper one intended to reinforce the low frequencies. Surround speakers are E.J.Jordan JX92S single drivers in 12 liters vented enclosures (tubular vent: 4.3 x 14 cm, Fb= 45 Hz) filled with a polyester fleece, without foam. Inner surfaces are damped by bitumen mats. The baffles are mirror oriented at 60 degrees. The speakers are powered by two Rotel RMB-1565 5 channels Class D amplifiers. Loudspeaker filtering, equalization and time adjustment are done by a Behringer UltraDrive Pro DCX2496 digital system prepared by Ward Maas at Pilgham Audio, following Jan Didden Linear Audio modifications: a linear power supply replaces the smps and a 6-channel volume control gives the DCX pre-amp capability. A Denon AVR-4306 surround receiver in a 4.0 configuration is used for decoding multichannel formats. 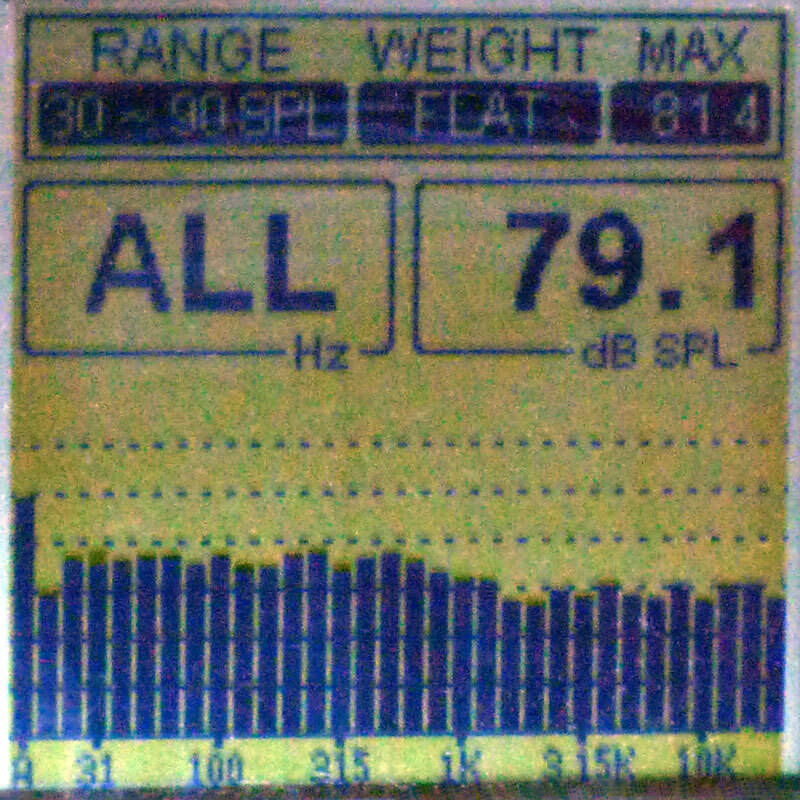 The green grid in the graph shows the ten octaves and a ±12 dB range. The red, green and blue lines display the resulting action of the filters on each section. 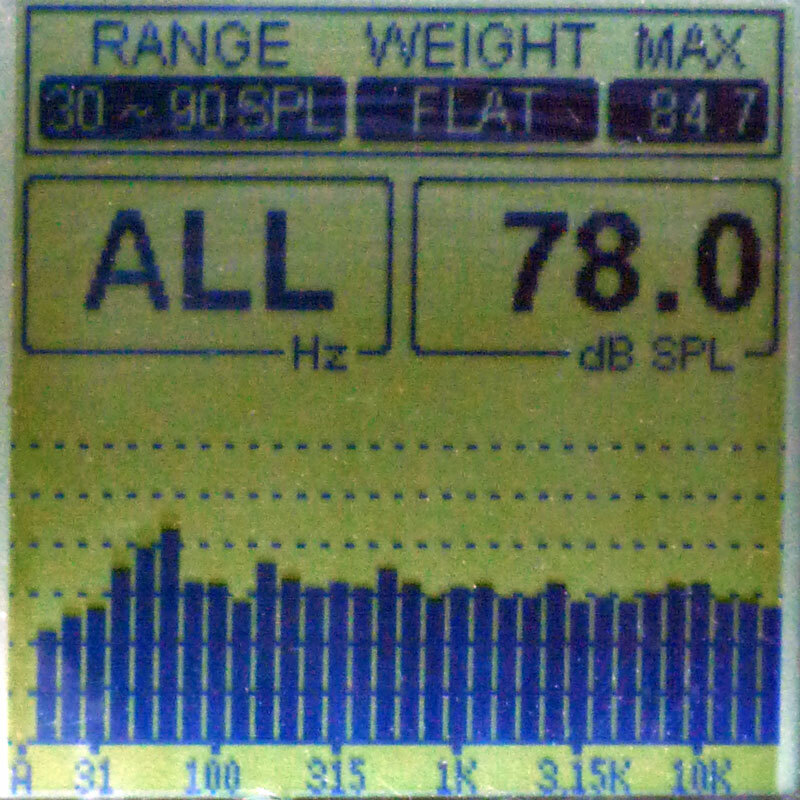 The black line represents the frequency response for JXR6 HD measured by EJ Jordan Designs. The base of the alignment is wide range with stereo subs but there is an additional pair of speakers to reinforce the upper bass. Amplitude response at the crossover point is equalized, as well as bass resonances. Frequencies around 3 kHz are attenuated in order to eliminate fatiguing stridencies. The next figures show the resulting in room frequency response of the front speakers. The surround speakers are maybe too 'hot', so we attenuate the medium a little more than would be otherwise necessary. Above it, there is a compensation for the off-axis response and a recessed 4 kHz. The Jordan Linear Arrays are very sensitive, reacting to tiny modifications of the setting. These light aluminium wide range drivers make natural timbres, a clear and detailed sound that engages the attention. The line arrays act as sound projectors, partly because of their increased vertical directivity, so that imaging or spatial localization is very precise, without the exclusive sweet spot. The bass drivers are really vibration free, produce articulated notes for an excellent integration and go down low enough to rattle the windows. 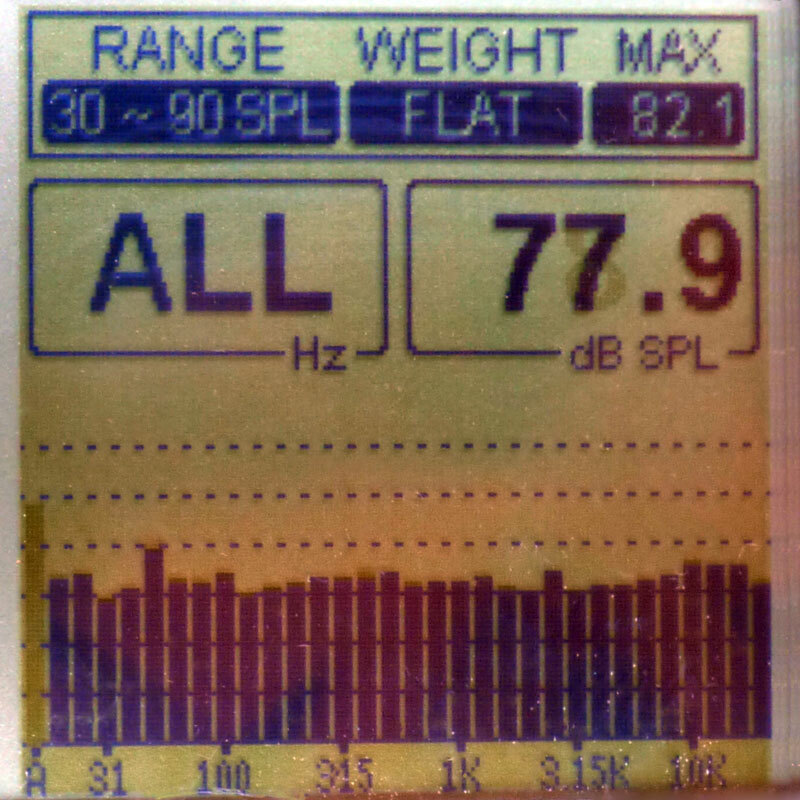 Given enough Watts, realistic loudness can be achieved in my medium sized living room. This system differenciates the recordings a lot and is little euphonic by itself. But it is most of the time smooth; I would say in the way of an old strong single malt. So, this is a high resolution system making a great pleasure to discover and enjoy music.